Pea farm-Colin Wards place,, rode there many times,, but in 68 I was a tiger cub riding schoolboy. You must remember Kim and I, I think we had just got into North East sidecar scrambling in 1968. I am sorry to say I dont remember you but I recall all the tracks you mention. I certainly remember John Troughton as my first French Sidecar race was with him. Anyway I hope you are well. 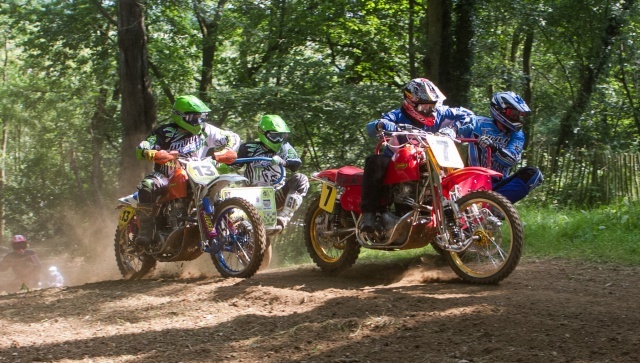 I have recently started sidecar motocross again, riding in modern sidecars, great fun but hard at 62. Thanks for your reply, good to hear from you, give my regards to John Troughton next time you see him.